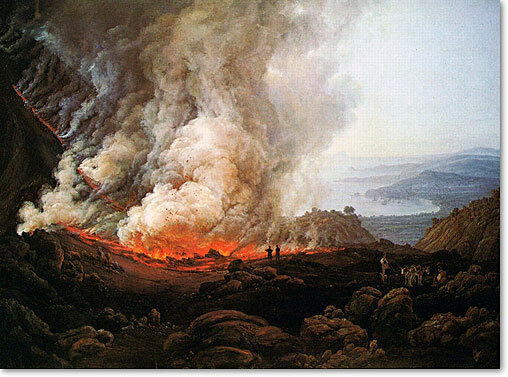 Outbreak of the Vesuvius by Johan Christian Dahl 1826Romantic art, or Romanticism as a movement was a reaction against the age of enlightenment, during which science, reason and the capability of man were the dominating ideas. It insisted on individual expression and strong emotions, breaking with the traditions of academic painting. 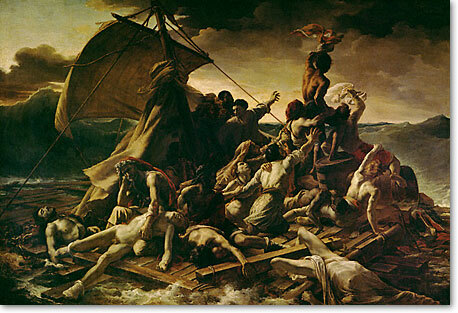 Subjectivity was the base for romantic art, and this naturally brought about many different types of paintings. Romanticism was a celebration to personal creativity. For a romantic artist nature was wild, beautiful and beyond human control. Emotions were exaggerated and so paintings from the romantic period are filled with them; melancholy, despair, fear, hope and longing. At the same time, this individualism in art made way for new ideas in painting – when academic rules were left behind artists started experimenting with brushstrokes and colors. The modern era had begun. It’s impossible to pinpoint an exact starting date for the romantic movement. There were many catalysts, especially political turmoil in Northern Europe. 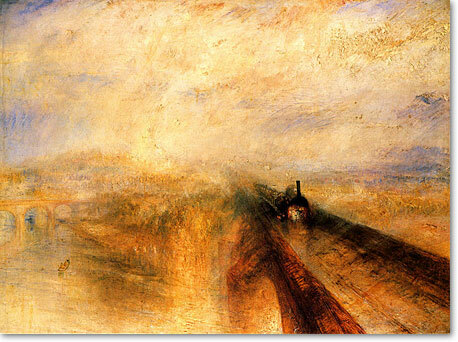 In England the industrial revolution created a new way of living, and one aspect of romantic art is retrospective; there was a desire to go “back to nature”. Germany had an uncertain political map, not even being a state during this period. 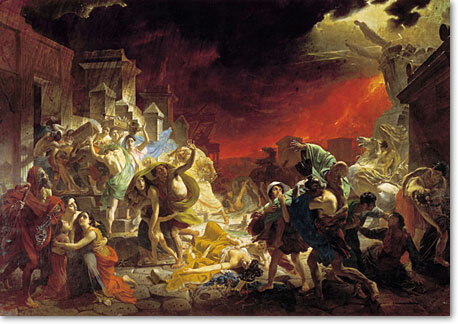 In France there were many structural changes in society after the French revolution. Romanticism reached its strongest expression in these three countries, and in each of them romanticism had its own orientation, slightly different from each other. English romantic landscape paintings are a tribute to nature poetry (John Constable) and movement and light (William Turner). There was also a feeling for the oriental. In Germany there was an interest in folklore, folktale and religious contemplation (Caspar David Friedrich) and in France painters were inspired by exotic animals and environments (Eugène Delacroix). Motifs often entailed an untamed nature, motion and emotion. Romantic landscape painters found new ways to depict light. Dramatic events and exotic environments appealed to the romantic person. 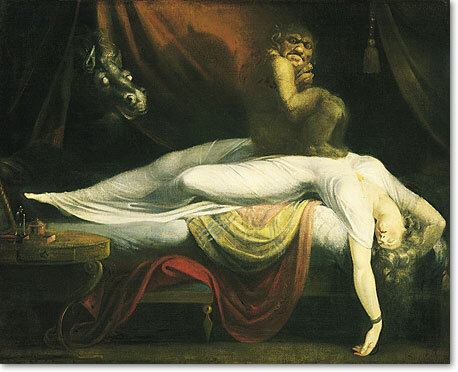 Pictures containing images of the subconscious were created for the first time – like in Fuseli’sThe Nightmare. In Northern America the Hudson River School developed its own romanticism and depicted sceneries that can only be found in America.